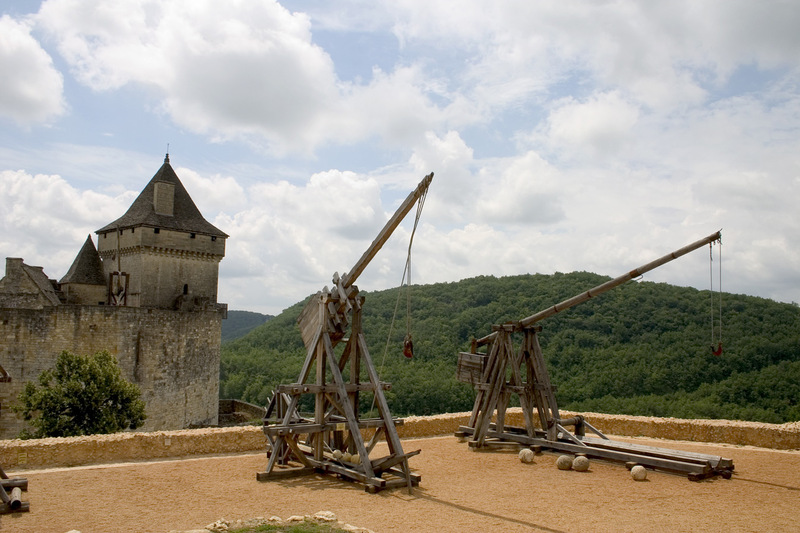 The word “Trebuchet” is so obviously French. It means something like “to fall over or rotate about the middle” as in a see-saw rotating on its axle, but with a massive difference! It also seems to have had many other meanings including “a big, heavy beam bad neighbour engine and terrible bucket. As I say the word is French, but the device certainly isn’t! Today the word Trebuchet is grouped in with catapults, it now erroneously means any kind of catapult that is now powered by a massive counterweight on one end of an arm, and a sling on the other end. This counterweight form is the MK,3 version! The word that belies this description is catapult, this is not a catapult, that is an entirely different and inconspicuous animal verging on the mediocre. Most of the information, of course, is forwarded courtesy by the Americans on the lying programming WWW.. There is no need to elaborate on that statement! Unfortunately the only material available, footage and text’s sadly and mistakenly depict the Trebuchets secondary role. However I can direct you to a certain film that, through clever camera work and perhaps a little animation, does afford us an insight into the actual flight of a boulder from a Trebuchet. But a depiction of the Trebuchets utilising its primary action is as rare as frogs fur or hens teeth. In fact every search I have launched (oops) has yielded nada! The film Kingdom of Heaven directed by Ridley Scott gives you a sincere appraisal of the projectiles primary flight. Most people who have seen this film probably regard the boulders despatch and velocity as a bit of cinematography’s version of poetic licence, “so to speak”. I can assure you, it is not, in fact it is probably a moderate portrayal. Who-ever devised the Trebuchet was an absolute genius, a mastermind unparalleled. Only the inventor and Gynours (the operators) understood both operations. Incidentally the Trebuchet could also be used from inside a castle but only in its secondary operation, no point of knocking your own walls down, is there? This action is so misunderstood, that this same action is utilised by a far more famous weapon, however it’s action is described as a push. To actually unleash this weapons ferocious power, took an immense amount of time and obvious misconception on the part of the operator, A trick was used in order to familiarise the user with the required sensation. I state sensation, for just as then the knowledge or non knowledge as it is., is still as much a mystery or a paradox to its operator today! I of course refer to the Longbow. Everyone knows about the strength required to draw the bow. However, muscle is far from being the only persuasion required. The archer also influences the bow and arrow in other ways. The Japanese Yumi (Daiky) bow holds the reason for the effectiveness of all bows! All of the weapons mentioned on this page have two differing trajectory paths. The primary one is linear the secondary parabola. Anyone and everyone can administer a parabola trajectory, a linear course is far more challenging! All top Dartists are linear throwers! The word engineering is common in both Latin and European patois. The frequent term for trebuchet was engine. It Derives from the word ingenium, an ingenious device or contrivance. Those that designed, made and used them were named ingeniators. Also operators were called Guyners. Interestingly enough is that another meaning of the word ingenious is imaginative. It’s amazing what people imagine, ℑ enough said! The Trebuchets sling does not grip the rock the rock actually grips the sling. Do not be deceived, no matter what is written in all the historic paraphernalia. The dart was first, it is the prototype of all true sports and weapons. You have been lied to so many times, much more than one point seven billion. The above point is proved by educational establishments all over the world. This happens everywhere there is no intelligence, its just capitulation, programming and arse licking! I’m only citing two establishments, for once I am not having a go at the Americans, these two were easier to copy and paste! The annual trebuchet contest is a great opportunity for high school students to apply lessons learned in physics and math to a hands-on application. In addition, the event fosters team building, exploration, and problem solving. 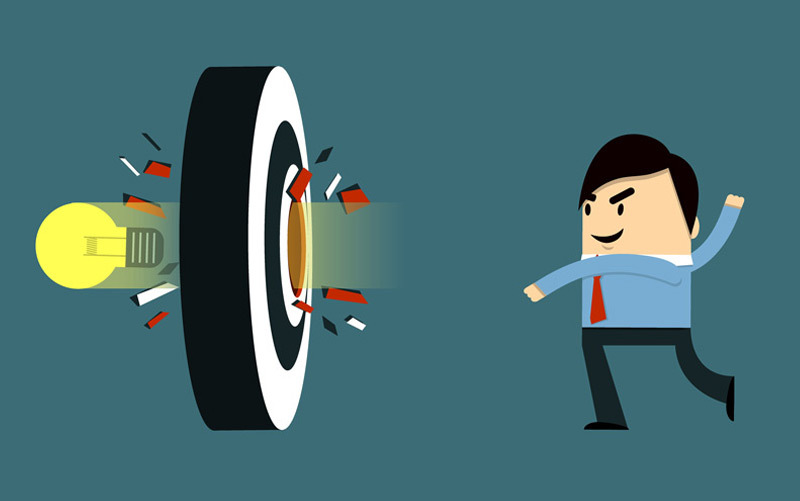 These are critical skills for those interested in pursuing jobs in an engineering field. The annual Lewis and Clark Community College Trebuchet contest, now in its seventh year, is a modern, nonviolent and educational application of this medieval device. Who are in their 15th Year of the Trebuchet competition. Obviously all contestants will be furnished with some sort of testimonial. Terrific, as in all walks of life from all over the world, you have obtained endorsements for getting something completely wrong. However you have toed the line as your accomplishments did comply with your tutor’s instructions. If anyone with the requiredÂ acumenÂ could work out how the Trebuchet works in its primary role, they would deserve the merit of a degree or its equivalent, otherwise forget it. Our ancestors were smarter than you!